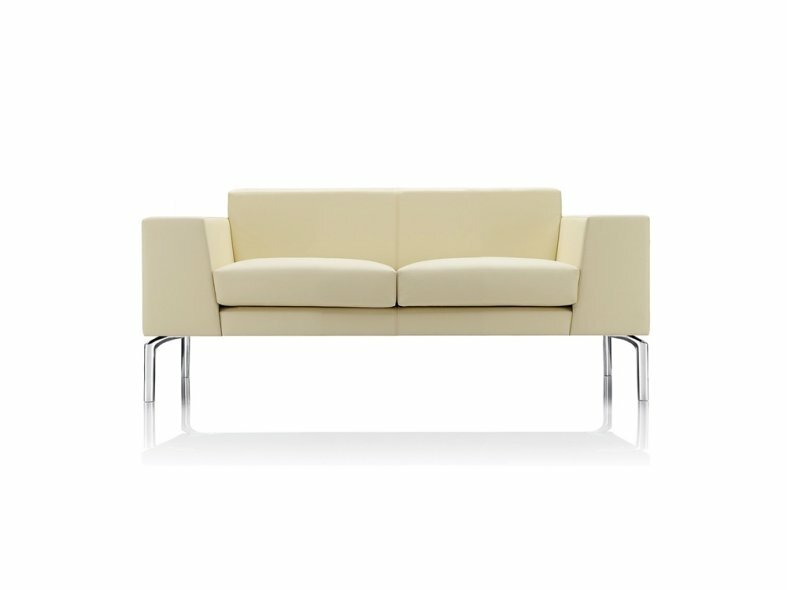 Layla's contemporary linear structure combines clean lines with generously padded upholstery and striking stitch detail for ultimate style and comfort. 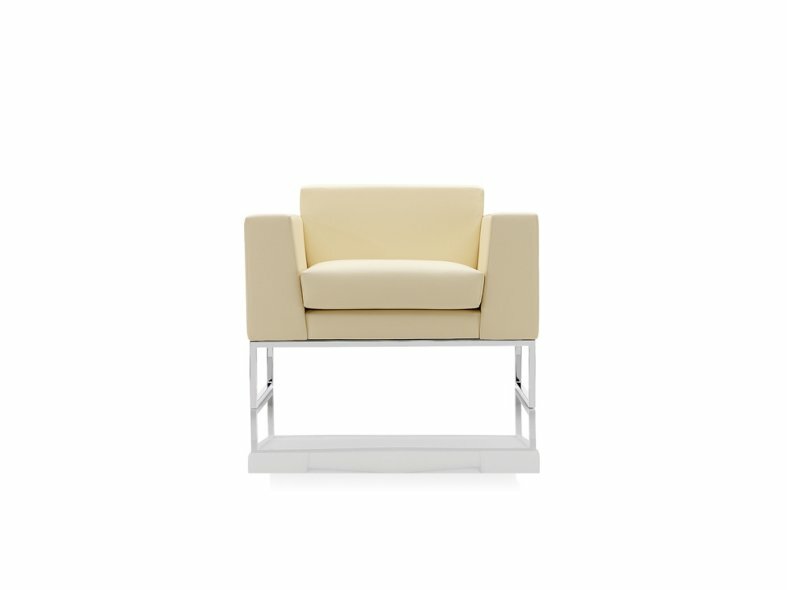 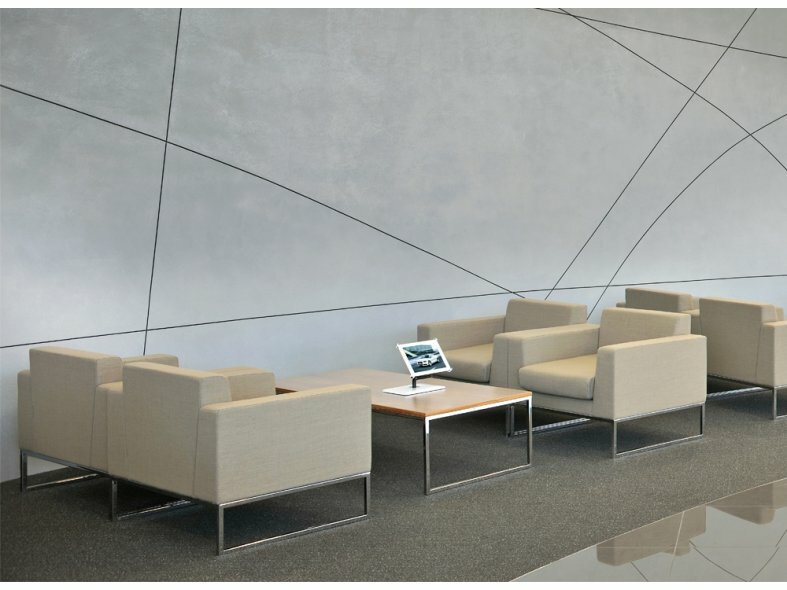 The sharp geometric form and innovative design incorporates a hardwood frame that sits on a refined polished steel base for sleek corporate appeal. 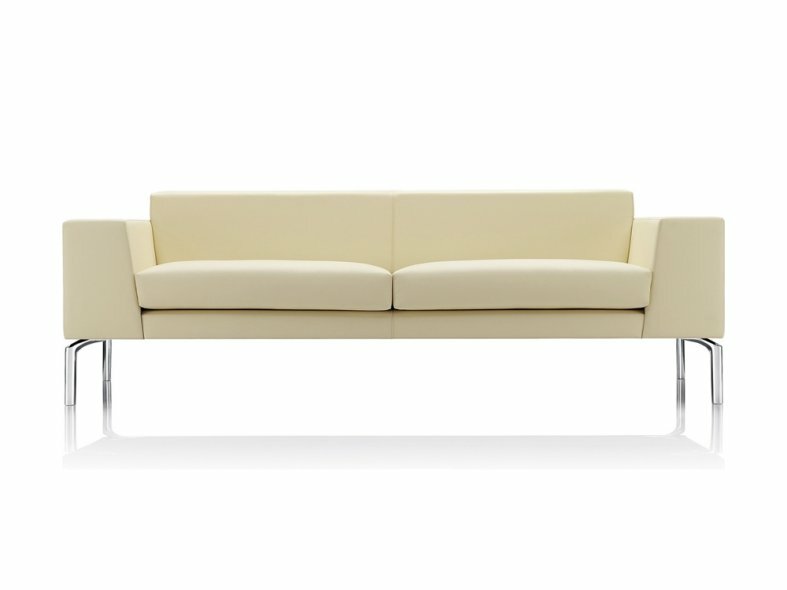 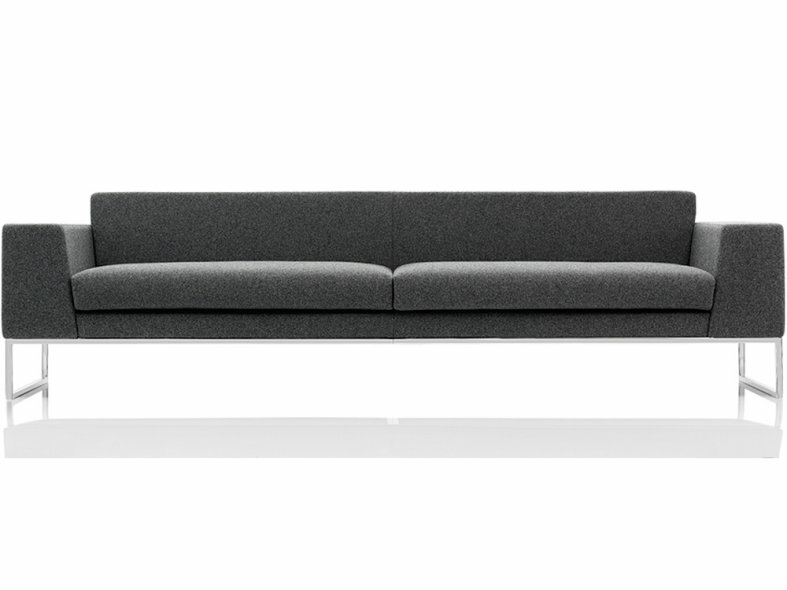 Layla is available as an armchair, 2, 3 and generously proportioned 4-seater sofa.